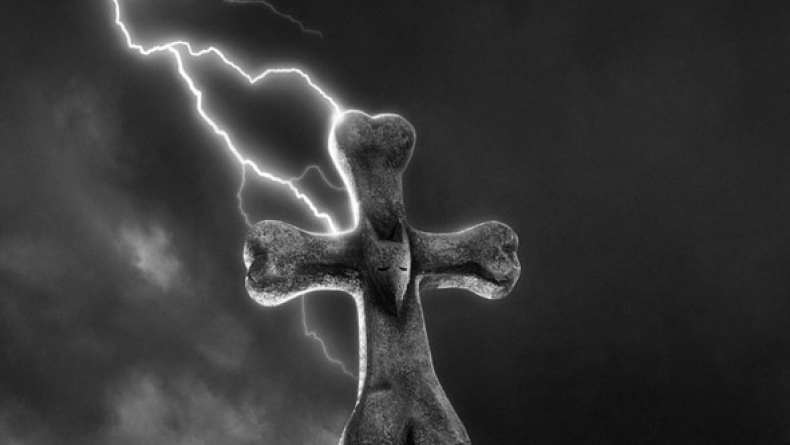 Interview with puppet modeller Andy Gent on Frankenweenie. 1. On the stop motion process. 2. On building the puppets.